Pregnancy Diet - Eating the Right Food for a Healthy Pregnancy! 1 Are You Following a Healthy Pregnancy Diet? 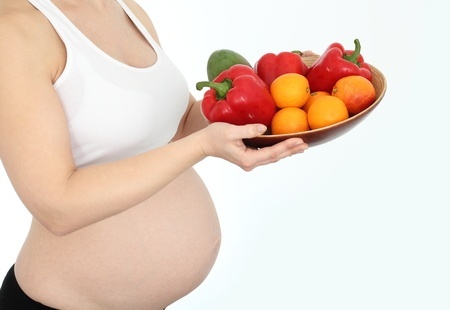 Are You Following a Healthy Pregnancy Diet? Pregnancy is a very special time in your life and it is now that you need to take utmost care of what you eat. It is important to realize that whatever you eat has a direct impact on your growing baby as he derives all the nutrition for his growth and development from maternal blood. It is a commonly heard saying that when pregnant, you need to eat for two. But in reality you need only an additional 300 calories each day when you are pregnant. So, you do not need to over eat thinking that you are eating for two people. All you really need is a simple, nutritious pregnancy diet. Early pregnancy signs like nausea and vomiting are very common in the first trimester and tend to last till you are 14 weeks pregnant. 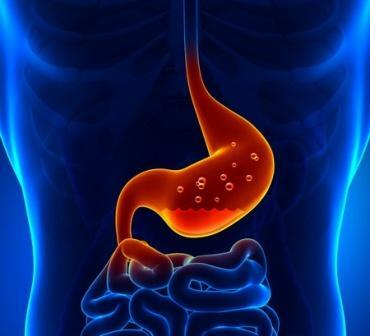 Due to these symptoms, you may have a loss of appetite. All pregnant women are given a daily dose of vitamins and folic acid which will help to keep the body to cope with the nutrient loss by vomiting. You should have a well balanced pregnancy diet which comprises of cereals, pulses, fruits, dairy products, meat and a good amount of fluids. Make sure you have a balanced intake of the following mentioned food products, for their rich nutrition values. 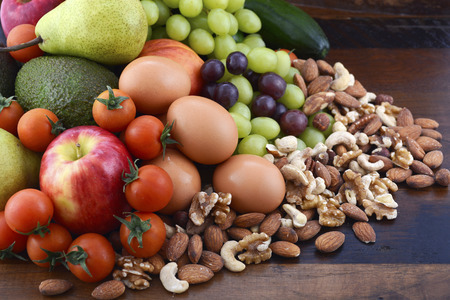 Protein: Protein rich foods like eggs, meats, poultry, fish and nuts should also be a part of your daily diet. Fiber Rich Foods: Include lots of fiber rich foods as you will be struggling with constipation which is one of the early signs of pregnancy. 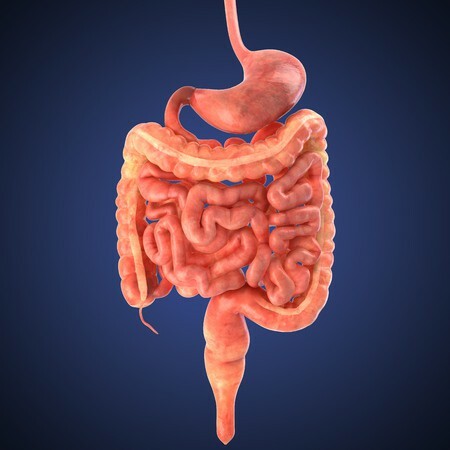 When you increase your fiber intake, make sure you have lots of water and fluids so that you don’t end up with gas and flatulence. Calcium: During pregnancy you need 1000 mg of calcium on a daily basis, so include dairy products in your diet or you may take a calcium supplement. 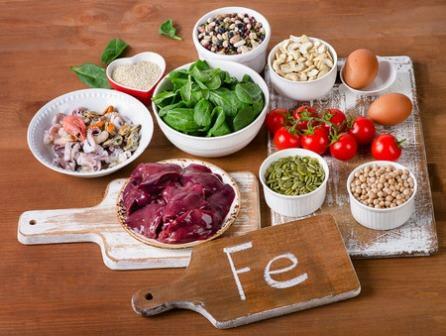 Iron: Iron is a very important nutrient during your pregnancy and also your pregnancy diet. It is a part of the hemoglobin which performs the major function of transporting oxygen to the various cells and tissues of the body. If the iron levels are low, the oxygen carrying capacity of the blood reduces and you will feel tired easily and the baby’s growth will also get affected. Iodine: Iodine is required for the brain and nervous tissue growth of the baby. Ensure you use iodized salt in your diet. Other sources of iodine are eggs, baked potatoes, cheese etc. You need at least 220 mg of iodine each day. Folic Acid: Choose at least one food rich in folic acid every day in your diet. Folic acid is very important for the development of the nervous system. Rich sources of folate include green leafy vegetables, legumes and beans. In case you choose to follow a vegan diet, ensure you have at least 6 to 8 servings of cereals, pulses that are rich in proteins, dairy products, bread, fruits and vegetables in your diet. A variety in the diet will ensure that you get all the nutrients uniformly. Also you must take your prenatal vitamins regularly and remember then are to be taken in addition and not as a substitute to a well balanced meal. Alcohol should be strictly avoided from the time you conceive. Intake of alcohol during pregnancy is shown to be linked with premature babies, birth defects and intellectual disability in the child. Your daily caffeine intake from tea, coffee and chocolate should not exceed 300 mg per day. Too much tea or coffee will aggravate the acidity you already have and also cause dieresis. Artificial sweeteners containing saccharin tend to pass through the placental barrier and can remain in the fetal tissues, so they are best avoided. Certain varieties of fish like mackerel, swordfish and shark contain high amounts of mercury which are harmful to the fetus. Raw fish like oysters and clams, raw eggs should be avoided. Unpasteurized milk or cheese is not good. Packaged or tinned foods containing preservatives are harmful for the fetus. MSG – A common ingredient in Chinese preparations is not suggested for the growing fetus. If you are troubled by early pregnancy symptoms like morning sickness, you should have crackers with ginger lemon tea first thing in the morning. Acidity of pregnancy can be taken care of by having smaller, frequent meals. You must avoid spicy, rich and oily foods. Constipation is a very common symptom in pregnancy, have a fiber rich diet and drink plenty of water and fluids. You should avoid dieting during pregnancy. Some people follow a low carb diet like Atkins diet but there are no definite studies which show the effect of these diets on the fetus. A better option is eating a healthy and balanced diet and adding 300 calories per day to your regular intake. A moderate and spaced out weight gain will amount to a smooth and healthy pregnancy.